In South Africa, 98 million tonnes of waste is still sent to landfill each year. Recycling initiatives remain limited and progress is slow. If increased, recycling enterprise could create many jobs for the 25% of the population that remain unemployed. 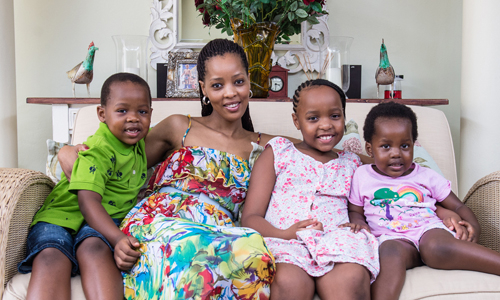 KZN businesswoman and founder of Supa Mama, Thina Maziya, is tackling both of these problems one refuse bag at a time. Here’s how. 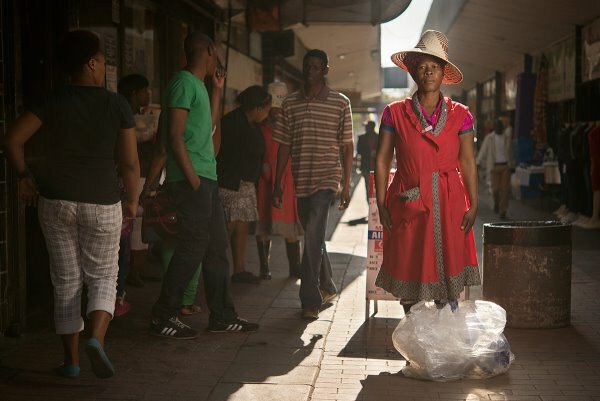 Supa Mama works with approximately 100 Kwa-Zulu Natal based, previously unemployed women who, after being trained in the types of plastic to collect, gather over 5 tonnes of plastic waste a week from the streets of KZN. The waste is recycled and turned into refuse bags that are sold in supermarkets around the province. Maziya’s innovative business model turns rubbish collectors in to micro-entrepreneurs, real Supa Mamas, and provides women with a weekly salary to help them feed their families. Maziya’s infrastructure cuts out the middleman and gives her the opportunity to deal directly with the ‘Mamas’ and therefore pay them the best price for their recycling efforts. “We realized that the Mamas were walking far to collect their plastic, and could not carry the waste collected over long distances, so we set up collection points around the province to assist them in increasing their volume. We’ve also set up a safe SMS weekly payment system via Absa CashSend so our Mama’s don’t have to carry cash,” says Maziya. Supa Mama bags are competitively priced, which gives the consumer at the store shelf the opportunity to choose between a regular refuse bag and one that will make a difference in people’s lives. 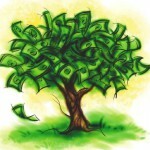 “This is not a quick eco-conscious promotion. 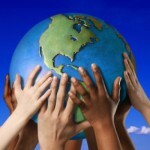 Eco and social enterprise is embedded in the DNA of our business. The more bags we sell, the more Mamas we can employ and the more waste we can save from landfill,” said Maziya. South African plastics manufacturer to implement the refuse bag drawstring technology, making theirs the only locally manufactured drawstring-bags available in retail stores. Furthermore Maziya and her partners were the pioneers of the orange bag recycling initiative with the eThekwini Municipality and Mondi back in 2007. “Our goal is for Supa Mama to empower over 500 women. We will also look to start a Supa Mama collection fleet, which will be owned by the Mamas. We could set up a full logistics team, but we want to give the Mamas the opportunity to grow with us,” said Maziya. Supa Mama refuse bags are available at Spar, Shoprite/Checkers, OK Foods, Game and other Masscash stores around KZN. Read more about the Supa Mama story here, or find them on Facebook.